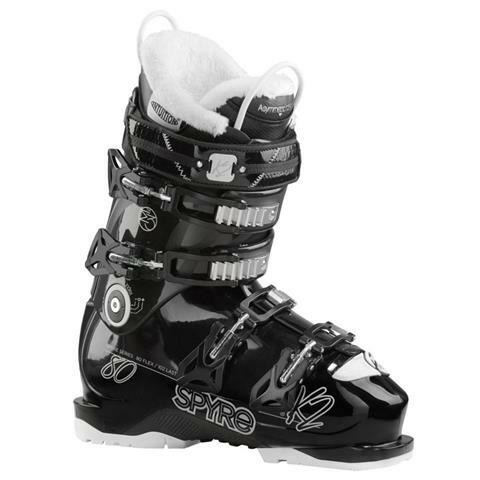 The SpYre 80 is the most forgiving boot in the women’s line. In 14/15 it has been updated with INTUITION® foam in the CushFit Liner for increased comfort and features new replaceable outsoles to preserve the life of your boots. 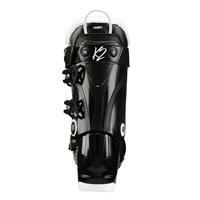 This boot will be there for you as your skiing progresses and you continue to explore your home mountain and beyond.